Nick Jonas is becoming quite the globetrotter. Less than one month after vacationing in Punta Cana with his ladylove Olivia Culpo and brother Joe Jonas, Nick was spotted boarding a flight to Hawaii on March 11. Other fans chimed in on Twitter as well. 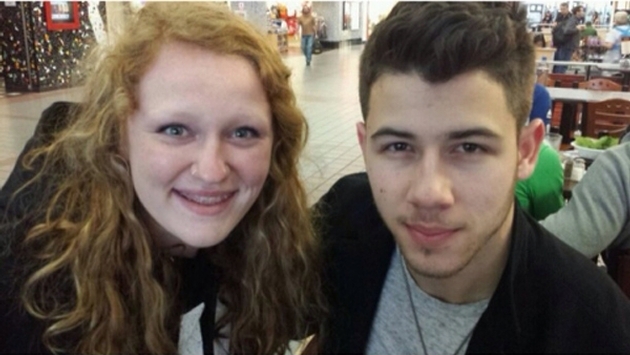 @FrenchHorn_Kat: "Saw Nick Jonas at LAX #NoBigDeal." @aftonthompson_: "AHHH @nickjonas at LAX ???????? We're kinda sorta dying." @LeahGrunke: "@nickjonas is here at LAX Seeing him in person is amazing oh my Haven't even met him but wow #StarStruck." Nick hasn't posted anything on his Twitter or Instagram accounts in the last few days, so we're not sure why he's travelling to Hawaii. But there's a chance he could be taking advantage of some more rest and relaxation time! Who is the biggest celebrity you've ever seen at an airport? Tweet us your photos @TravelPulse!